Carpet Cleaning San Antonio has many companies to offer. From Big corporations to small mom and pop companies like Beyer Carpet Cleaning. However, no matter how big or small a carpet cleaning company is all that matters is the quality of service you receive. Recently there was a release of the top 3 rated carpet cleaning companies in San Antonio and Beyer Carpet Cleaning was on of them. Beyer Carpet Cleaning is a small family owned company that strives to give the best to each of their customers. They offer the lowest prices and on time service. 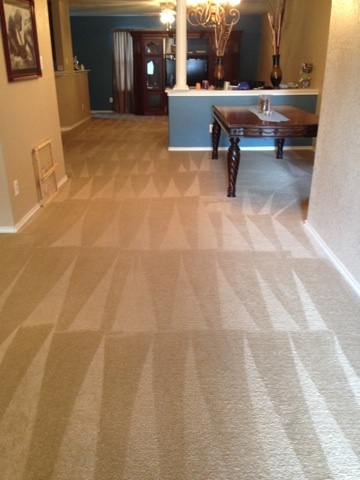 Beyer Carpet Cleaning is always upfront and honest about the results a customer can expect. Each customer can expect quality customer service, the cleanest carpets, upholstery, or tile and grout cleaning possible, a low price, and a smile on your face when they are done. It can be hard for a new up and coming company to make their way through the ranks but you always provide the best it isn’t as hard. Customers are satisfied and pleased with the services they have received so they leave great reviews for them on Google and Facebook. 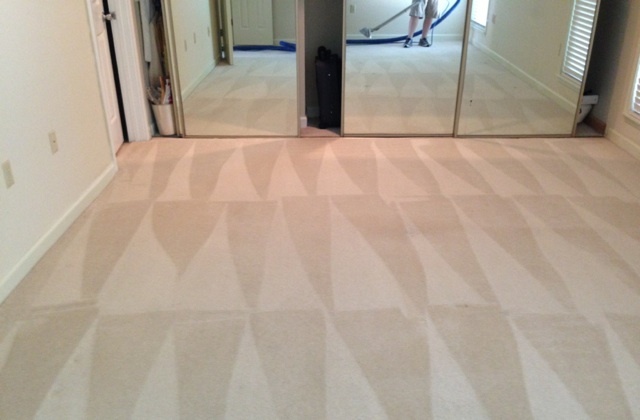 Beyer Carpet Cleaning offers other services besides carpet cleaning. They offer everything from upholstery cleaning, tile & grout cleaning to vehicle interior cleaning, mattress cleaning, and much more. Their vans are always equipped and ready to go. They have the chemicals and equipment to tackle the tough stains and odors. So if you leave your home into the hands of Beyer Carpet Cleaning you will not be disappointed. Being rated as a top carpet cleaner in San Antonio is a great honor that they hope to live up to year after year. When there are so many choices in carpet cleaning Beyer Carpet Cleaning is your go to guy! Call them today and see what they can do for you.